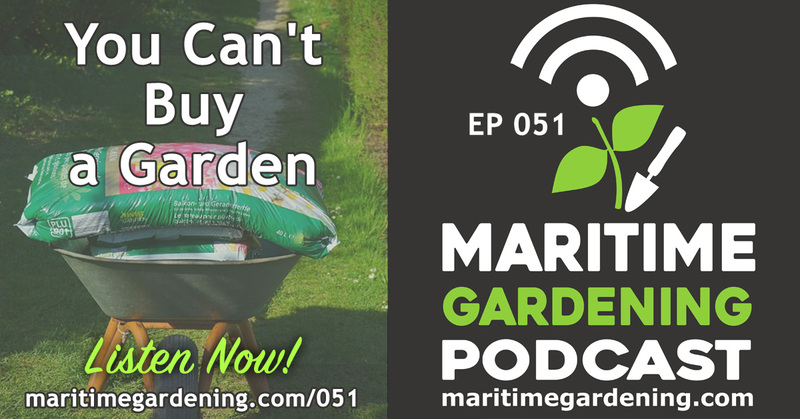 Many garden centers create the perception that a garden is something you can buy and then install on your lawn – like a deck – but unlike a deck, a garden is a living thing. 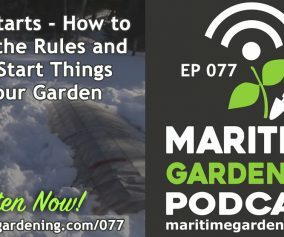 In fact, one cubic foot of healthy soil can contain thousands of organisms, and this kind of soil cannot be bought in a bag. 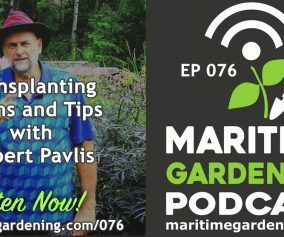 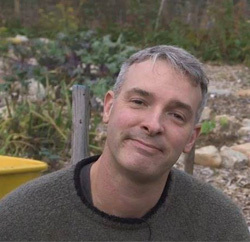 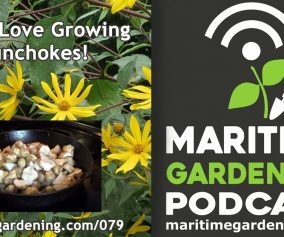 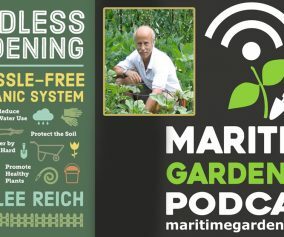 In this episode I’ll talk about how to get that dream garden started this fall, and how to do it without buying anything.